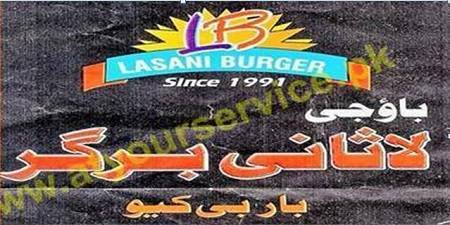 Bao Jee Lasani Burger & BBQ is located on Link Road, Mughalpura Chowk, Lahore. It is a restaurant that serves Burger and BBQ items. It also serves Pizza.